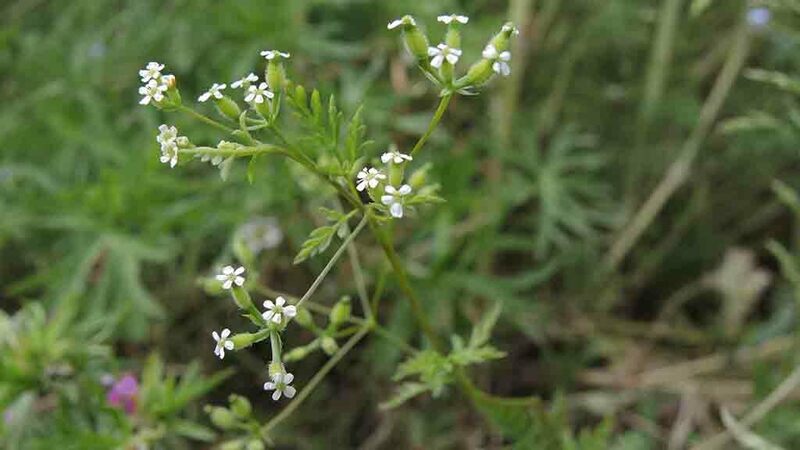 Bur chervil is becoming a problem weed on many farms. NIAB’s weed expert, John Cussans says if allowed to get ahead of the crop, by May it can have as much of an impact on crop performance as black-grass. Broadleaved weed control must start in the autumn with a post emergence herbicide such as Zypar (florasulam + halauxifen), followed up with an appropriately timed spring SU when the temperatures have risen enough to encourage active growth, says Mr Cussans.